Here are 12 animals and their unusual habits or traits. 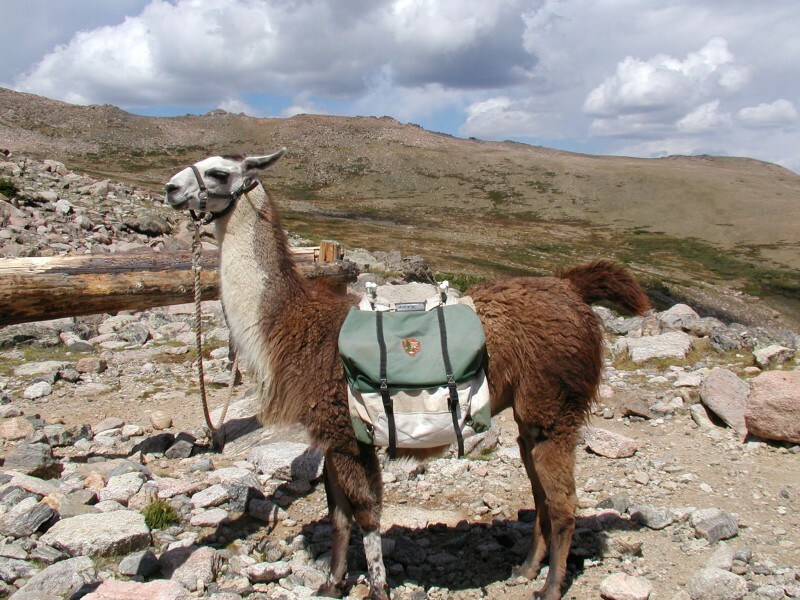 Llamas can carry as much as 91 kg or 200 lb for 12 hours a day, but they are not ridden. When weary or overloaded, llama lies down and refuses to move, often spitting at their driver.